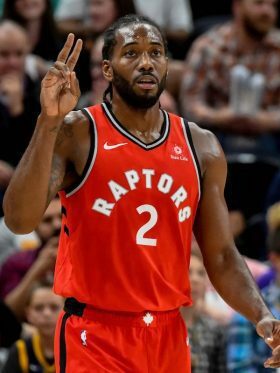 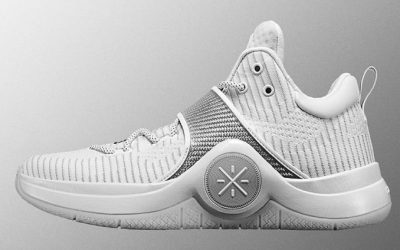 Dwyane Wade signed a lucrative 10-year endorsement deal with China’s Li-Ning in 2012, and his signature shoe joined him on his tour through Chicago, Cleveland, then back to Miami. 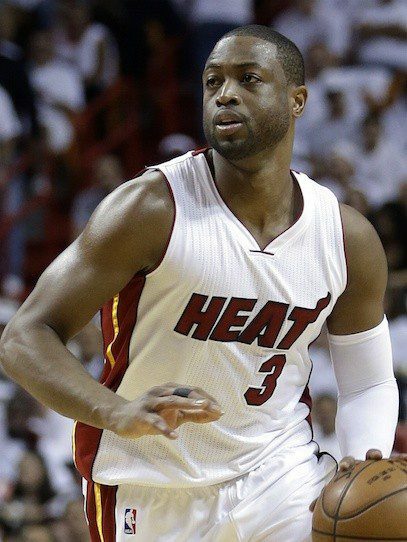 On July 18, 2018, Wade announced that he had signed a lifetime deal with the company. 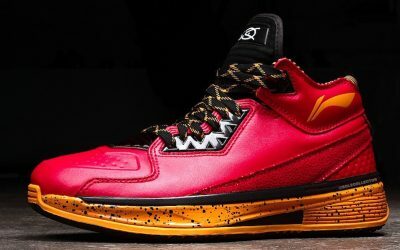 There are currently 11 standalone Wade stores in China with Li-Ning boasting more than 7,000 stores across Asia. 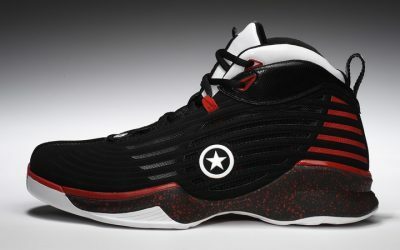 But before Li-Ning, D Wade was signed with Converse. 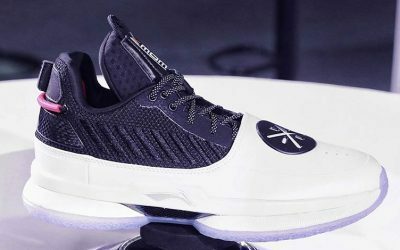 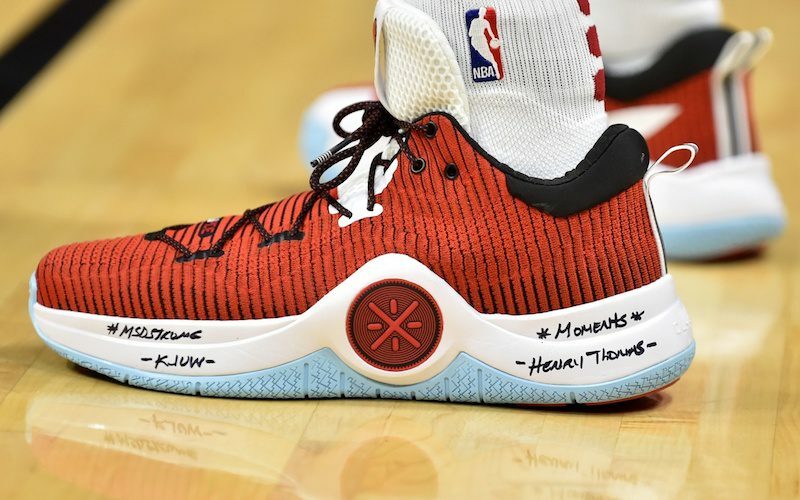 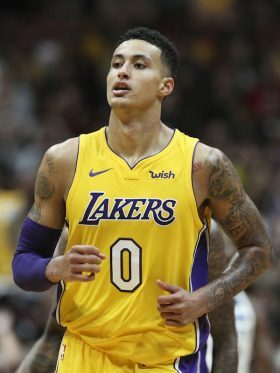 His Converse Wade line was considered a strong shoe, but was still overshadowed by the signature sneakers of stars like Lebron James, Chris Paul and Carmelo Anthony. 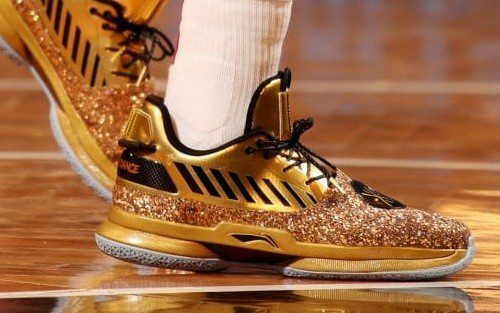 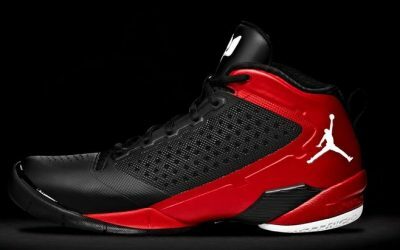 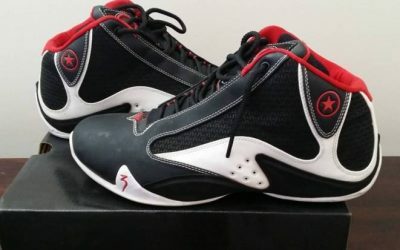 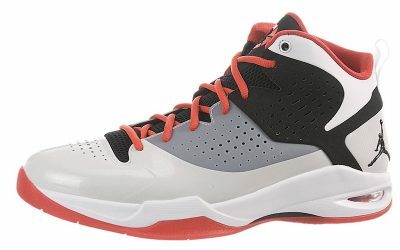 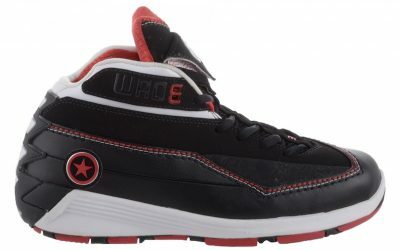 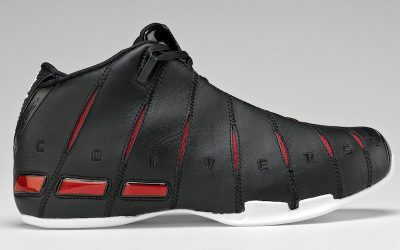 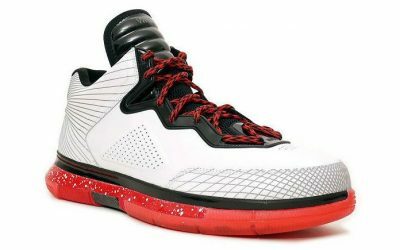 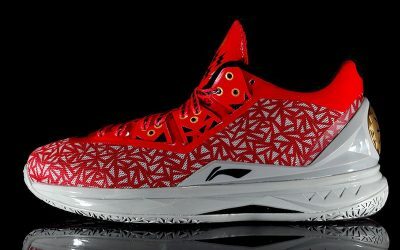 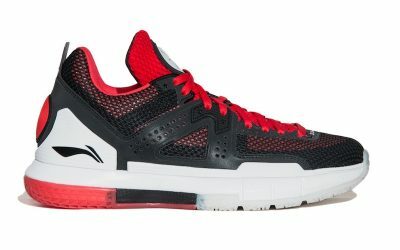 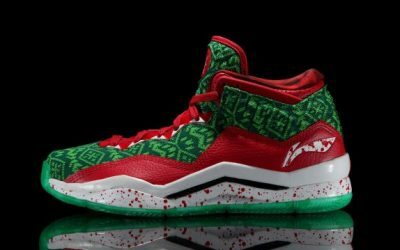 There were some raised eyebrows when Wade didn’t even wear the Converse Wade 4.0 shoes during the 2008-09 season; soon after, Wade moved to Jordan brand, where he spent a few seasons before ending up at Li-Ning.